With its stunning brilliance and fire, our impeccably crafted Infini Love Diamond is the crowning achievement of the diamond cutter’s art. To unleash its full brilliance, every Infini Love Diamond is painstakingly cut to ideally reflect light. Only 0.03% of the world's diamonds meet the stringent standards required to become Infini Love Diamond. Embrace the radiance of Infini Love Diamond and our incomparable achievement of diamond cut. 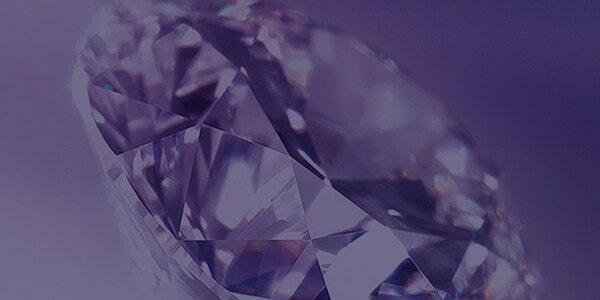 To craft an Infini Love Diamond, we use advanced techniques developed in Antwerp—the diamond capital of the world. By elevating the standards of Marcel Tolkowsky’s legendary Ideal Cut, our master diamond cutter has set new levels of precision and beauty. Hailing from Belgium, our head diamond cutter brings more than 40 years of experience to the making of Infini Love Diamonds. 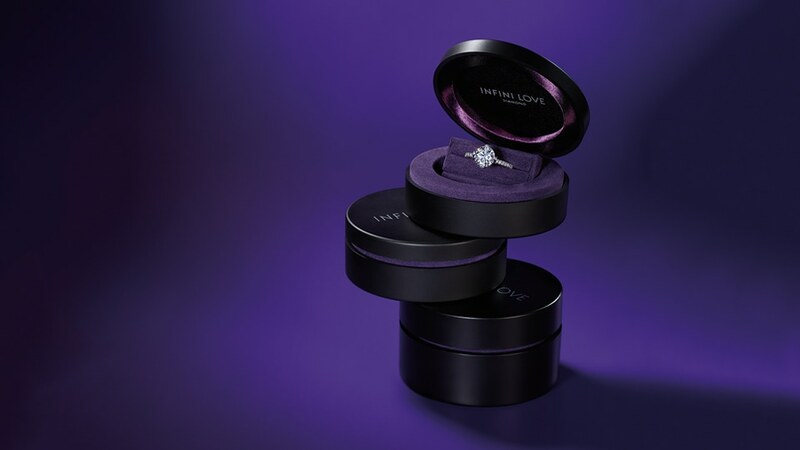 To ensure every diamond is absolutely exquisite, our expert quality control teams are involved in every step of crafting an Infini Love Diamond - from selecting raw diamonds to precision cutting, and beyond. 3 Excellent grades signify that a diamond’s Cut (Proportion), Symmetry and Polish have attained the highest level of perfection. Through the immaculate tuning of these 3 aspects, our craftsmen form an Infini Love Diamond’s signature Hearts and Arrows patterns. We have tightened the standards used by gemmologists worldwide—creating exacting proportions that unleash the full potential of every diamond. Every Infini Love Diamond features exquisite symmetry, capturing light from every direction. The exacting symmetry and balance of the Hearts and Arrows pattern add to the rarity and beauty of an Infini Love Diamond. We take extra steps to ensure that every facet is superbly polished. This ultra-polished finish enhances radiance and sparkle. We never compromise on quality, which is why we use only the best part of every raw diamond—sacrificing size to bring you stunning creations. Our diamonds are certified by the International Gemological Institute (IGI)—one of the world’s most authoritative gemmological institutes. Infini Love Diamonds feature a unique pattern of 8 hearts and arrows—a sign of precisely cut proportions and angles. Diamonds of 0.3 karats or more include an IGI certificate of authenticity that features an image of each stone. We only use diamonds certified by the Kimberley Process—your assurance that no conflict diamonds are used to create Infini Love Diamonds. Let our breathtaking designs and our diamonds’ hearts-and-arrows pattern echo the promise of a blissful life together. Clean, simple lines and innovative designs give this collection a sense of contemporary style and sophistication. 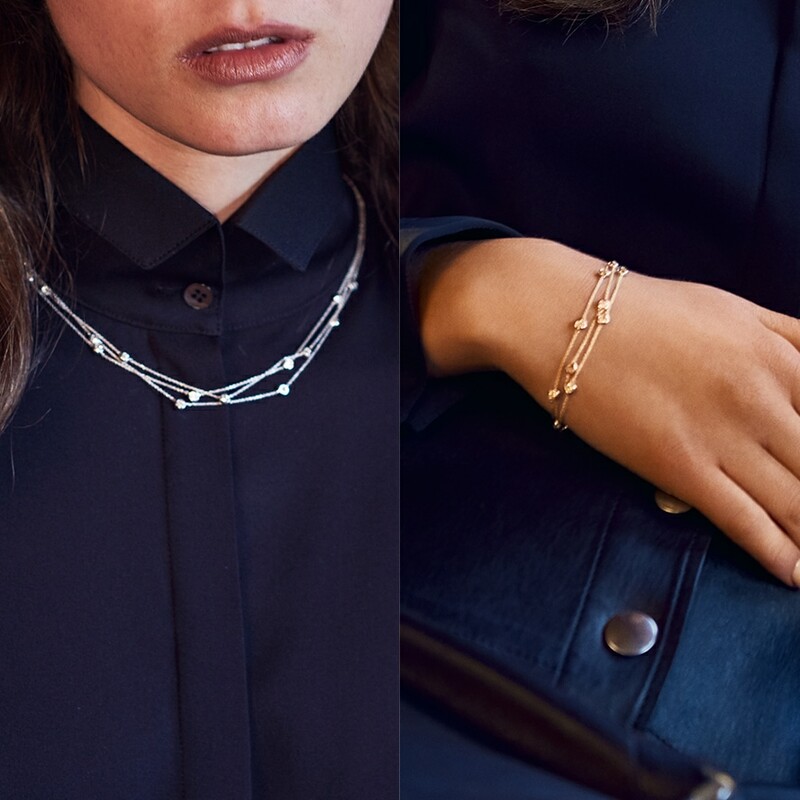 This collection is inspired by European elegance, offering you jewellery with timeless style and grace. Pick Infini Love Diamond for its incomparable cut, pair it with the ring style that ignites your heart to design an exclusive ring worthy of your Happily Ever After.